When it comes to selecting a wedding ring you want something that is personal and reflects the enduring commitment that you and your partner have made to each other. 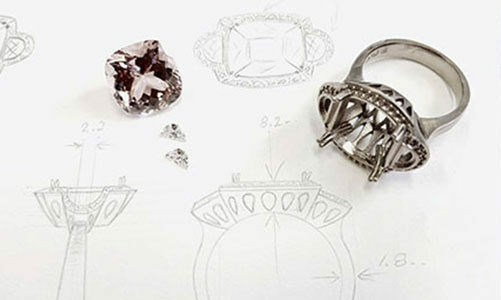 At Waterdale Jewellery, we strive to deliver beautiful and bespoke jewellery solutions to our customers located across Melbourne to ensure that they have the right ring on their special day.Working collaboratively with our valued customers we can design, hand craft, and set unique and expressive custom made wedding rings that are comfortable and creative. 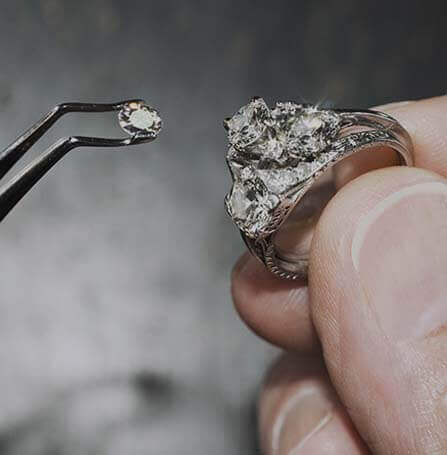 With over 90 years of combined experience in the industry we can craft expressive wedding rings in either a matching set or a stand-alone design. At Waterdale Jewellery, we know that no two of our valued customers have the same tastes or desires. 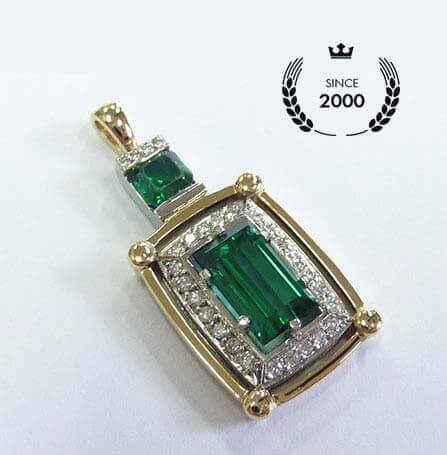 Committed to crafting the highest-quality pieces of custom jewellery our unique designs emulate different styles to impress both the wearer who is displaying the ring, necklace, or earrings, and any admirer who happen to view the flawless and stunning jewellery. Whilst diamonds reflect incredible scintillation, so too can coloured gemstones such as Sapphires, Rubies, Emeralds, Aquamarines, Tanzanite's and also Tourmalines, just to name a few. They can bring a much needed vibrancy to an all white diamond piece of jewellery. Using the best design practices and hand craftsmanship Daniel and his talented team at Waterdale Jewellery can hand craft custom coloured gemstone jewellery based on your distinctive personality, allowing you to express your own individuality within your own bespoke piece of jewellery. 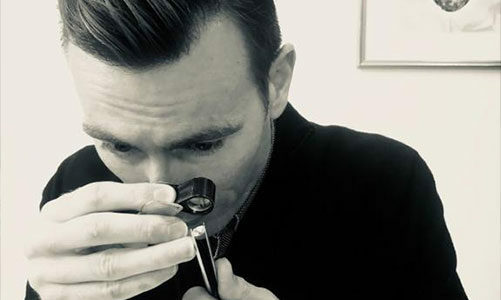 Nothing gives Daniel at Waterdale Jewellery a larger sense of satisfaction than designing and hand crafting unique, bespoke and beautifully detailed jewellery to suit their clienteles’ tastes and desires. Our custom diamond engagement rings are available across Melbourne and can be the perfect expression of love. All of our diamonds are hand selected by Daniel based on the Cut, Colour and Clarity, ensuring you can trust not only the quality of hand selected diamond but also the craftsmanship of your diamond engagement ring. 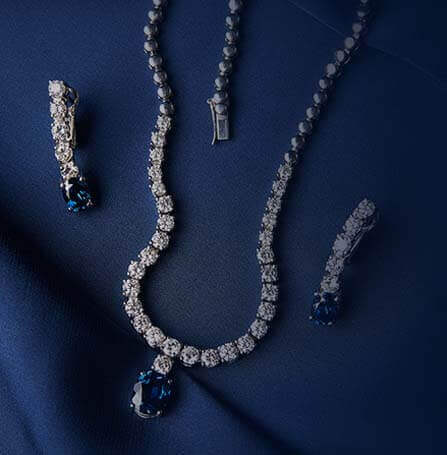 When they want an elegant and well-crafted piece of bespoke jewellery Melbourne residents know they can trust the experienced team of masters as Waterdale Jewellery. We create beautiful and individual pieces that are designed to perfectly match the needs and personalities of the respective client. No matter what the occasion is we can work with you to develop the right design for a ring, necklace or earrings with prices to suit different budgets. 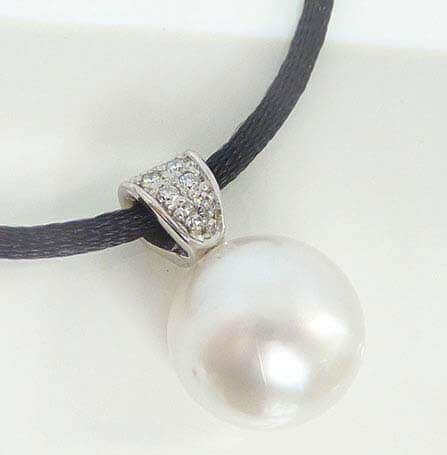 Since 2000 we have been providing stunning bespoke jewellery to Melbourne customers, sourcing and crafting with the finest, most valuable materials available. 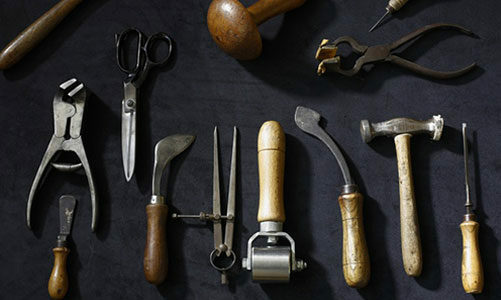 We’re deeply passionate about what we do and pour this passion into every piece we create, ensuring that each final product is manufactured according to our high-standards of quality and design. To learn more about why we’re one of the most respected names in bespoke jewellery Melbourne residents can speak to the Waterdale Jewellery team today on 03 9497 2188.